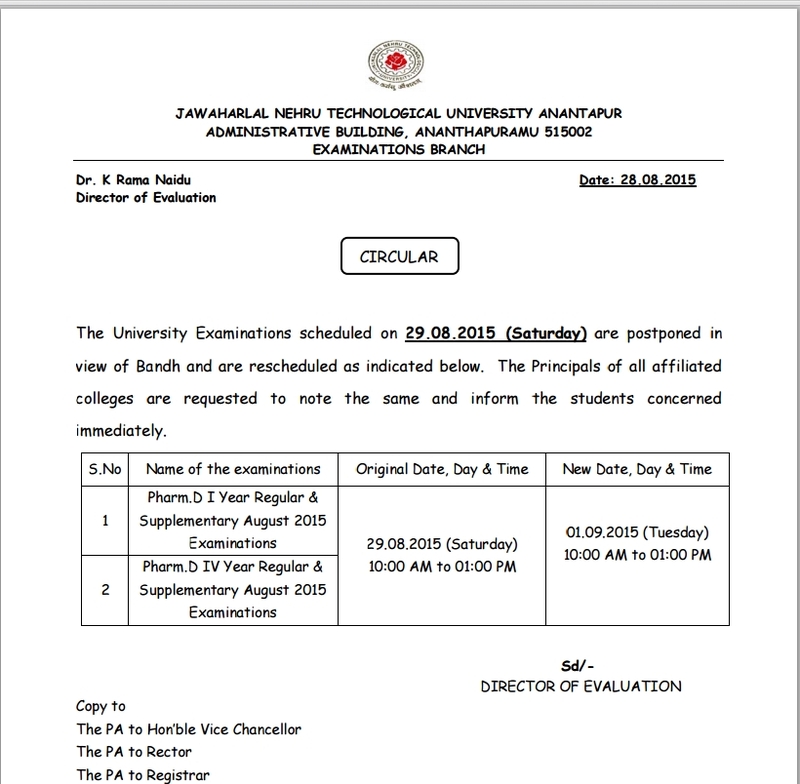 The University Examinations scheduled on 29.08.2015 (Saturday S.No ) are postponed in view of Bandh and are rescheduled as indicated below. 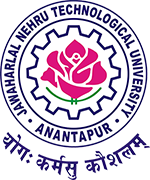 The Principals of all affiliated colleges are requested to note the same and inform the students concerned immediately. sir can u please update exams time table for 7th dec.